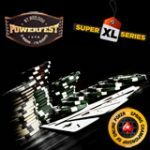 The PokerStars 2010 WCOOP is scheduled to take place daily between 5th - 26th September 2010, enter the biggest online poker series the World Championship of Online Poker at PokerStars. 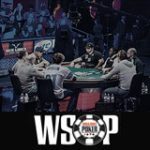 The 2009 WCOOP had a total of $50 million in prize pools and the main event winner Yevgeniy Timoshenko won $1.7 million for his first place finish. 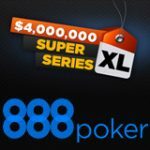 PokerStars players can buy-in directly for each event or enter satellite tournaments to win their seats. 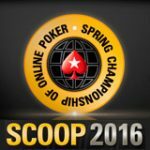 PokerStars have just released the full 2010 WCOOP schedule, start playing for your seat today. 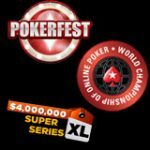 There are 64 events in the 2010 World Championship of Online Poker schedule with up to three events daily including high roller events, Razz, Holdem, Omaha and HORSE. 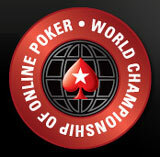 The biggest online poker series takes place at PokerStars from the 5th until the 26th September 2010. 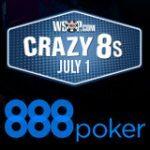 First deposit players can double their deposit at the world's largest poker site. Read more about the July 2010 PokerStars reload bonus.